The content of this 19 hour continuing education course is concerned with property and casualty insurance. This course will discuss ethics, automobile insurance, other forms of property and casualty insurance, federal regulations, money laundering, and credit insurance. 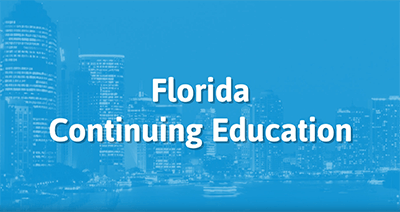 This course is intended for insurance producers in Florida.